Is your morning commute a chore filled with stop-and-go traffic, obnoxious fellow drivers, or jam-packed trains or buses? Here at MyMusicCloud, we want to enable you to hit the mute button on those pesky distractions, and transform your commute into a pleasant, dare we even say – joyful? — experience. With MyMusicCloud, you can shut out the traffic and noise wherever you are, and bliss out to your favorite songs. 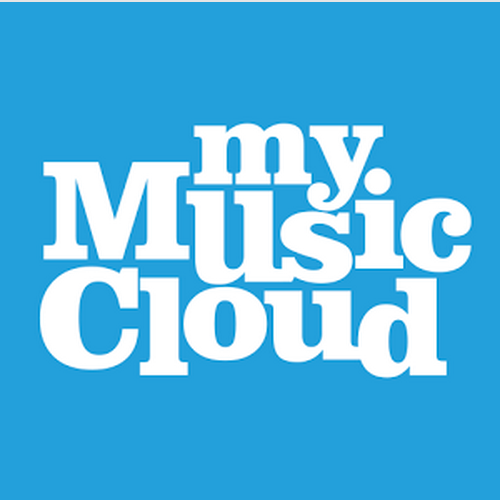 MyMusicCloud streams your favorite pop tunes, dance singles and workout mixes wherever you are, even offline. Your music library is always at your fingertips with our cloud-based music delivery service. So you can pump up the jams anywhere from any device—mobile phones, Macs, PCs, tablets and more – without fumbling for CDs or worrying about interruptions. Start your day at home with a cup of coffee and your favorite get-up-and-go jam, then utilize our smart queue to seamlessly pick up the same song in your car or on your mobile phone at the gym. It doesn’t matter whether you take the subway or the bus, your music is always with you: online or off. Post a comment about your favorite adrenaline-pumping morning songs!